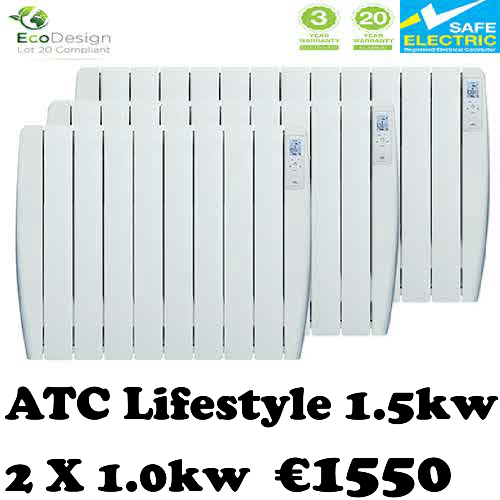 We are part of the Infinity Electrical Group, we also install new Eco electric storage heaters at www.ecoelectricheaters.ie. Need to replace a faulty immersion at immersion-heater.ie or help with any other plumbing or electrical issues call Infinity Electrical Group today on 083-1625009 or 01-4458543 WE ARE 100% IRISH OWNED COMPANY. Our technicians are fully equipped, trained and RECI registered. 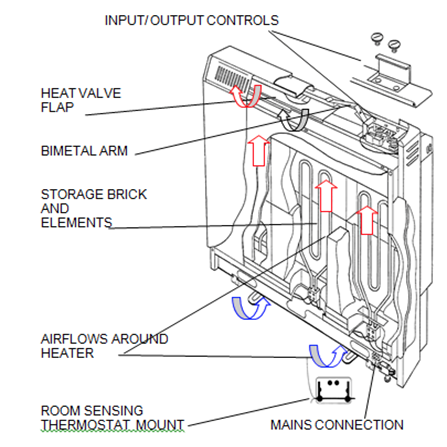 Our electricians repair of all brands of electric storage heating including Dimplex, Creada. 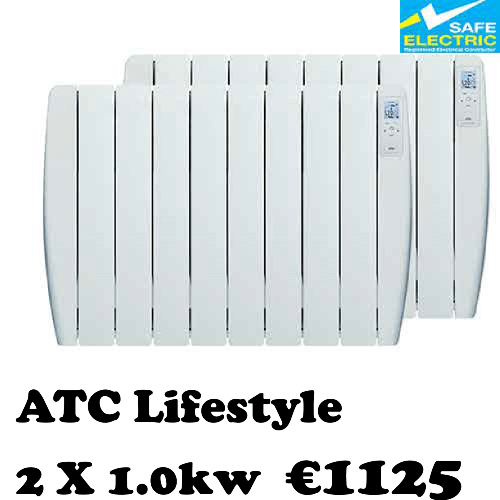 These Storage Heaters are very common in apartments but can be troublesome. So if you need your broken electric heater serviced or replaced with a new more modern energy efficient one our experienced team of electricians are here to help. 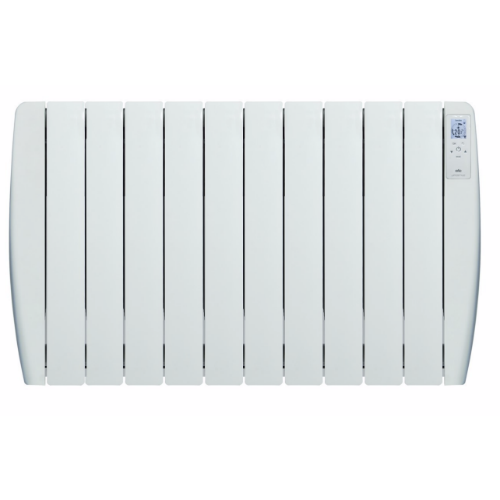 We also supply and install all types of heaters including panel, bathroom and wall mounted fires. With our set price for repairs or replacement you always know the cost. Our technicians carry a fully stocked van with the latest diagnostic tools so most of our repairs are fixed on the first visit. 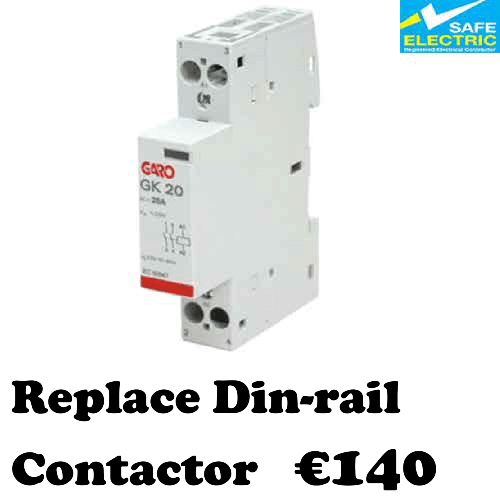 We have engineers on the road anywhere between Dun Laoghaire and Malahide. 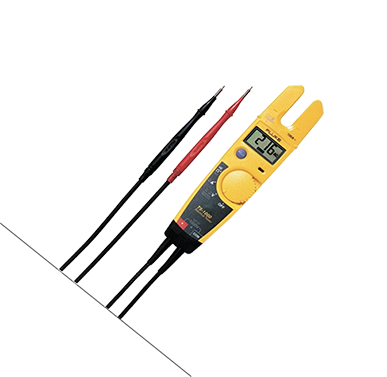 We can service or repair your electric heating system or Economy 7 storage heaters, including adjusting your thermostatic controls to the most comfortable and efficient temperature for your needs. We can repair almost any fault on the day, from element or thermostat replacements to power switches and loose connections to ensure your property stays toasty and warm in the cold winter months. 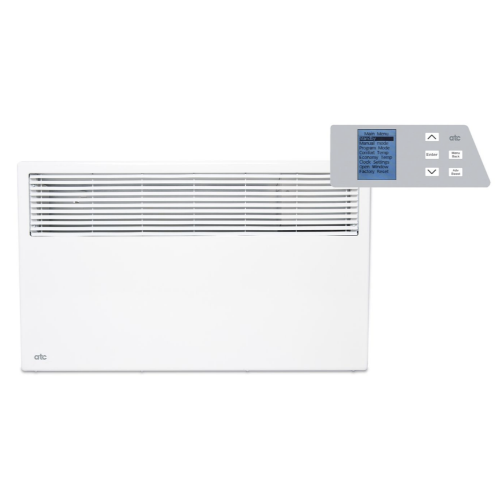 Panel heater are normally found in bedrooms in a apartments these heater used in the winter when just the storage heater just isn't enough to heat you apartment, all of our panel heaters come with 12 month warranty and choice of timer or no timer . Our Dublin based team of repairmen are on call 24/7. Our customer service commitment is what makes us truly stand out, over other storage heater and electric heater repair companies. we offer set pricing that’s easy to understand. We source parts at low prices, so we pass on the savings, our 24hr emergency number 083-1625009. If your getting a new bathroom done or want a electric heated bathroom towel rack installed in your existing bathroom our electricians at www.storage-heater.ie are the experts when its comes to helping you choose and install the right size towel rack so call today for a quote!!!! Wall mounted fires can make home or living room feel more cozy, it gives the illusion of a real fire without the mess and can be very energy efficient. Our team can install both gas and electric wall mounted fires anywhere in Dublin. 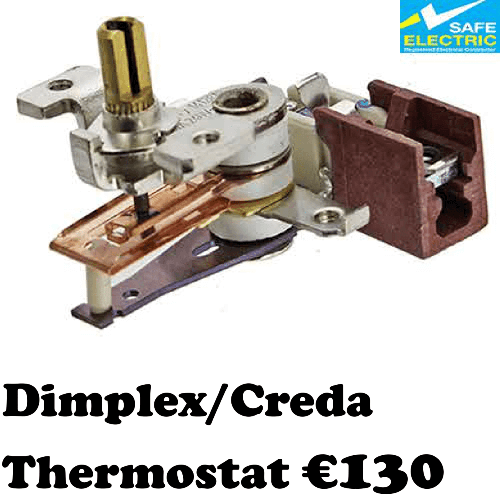 Bathrooms tend to be cold, a lot of our customers that live in apartments and homes in Dublin have chosen to get a Dimplex electric heater installed to take the chill out of the bathroom, these give instant heat and have to be on a pull-cord or a switch outside the bathroom. Electric under floor heating is getting popular underfloorheating. can be installed under laminate flooring or under tiles its cost as little as 2 cent a square meter and as heat rises its can heat the room up quickly. 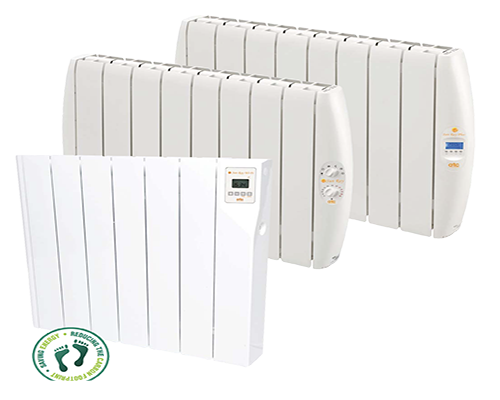 www.storage-heater.ie installs all types of patio heaters from gas to electric, our electric heaters range from small 1KW heaters to infrared patio heaters which are a lot more efficient as they only heat the body. call our Dublin office on 01-4558543 to find out more. 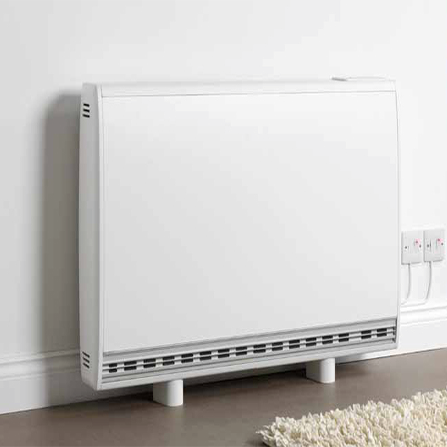 Most Night Storage Heaters are wall-mounted and look a bit like radiators. they containing bricks with electrical elements running between them. When the electricity is on over the course of a few hours at night the bricks heat up. 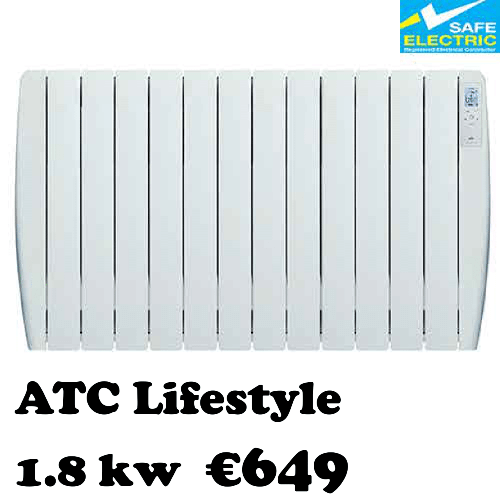 There also combo storage heaters which can be turned on during the day, this is economy 7 heating where the electricity is half the price at night The hours of cheap electricity are normally from 12 midnight until 07.00 in winter, and from 01.00 to 08.00 in the summer. 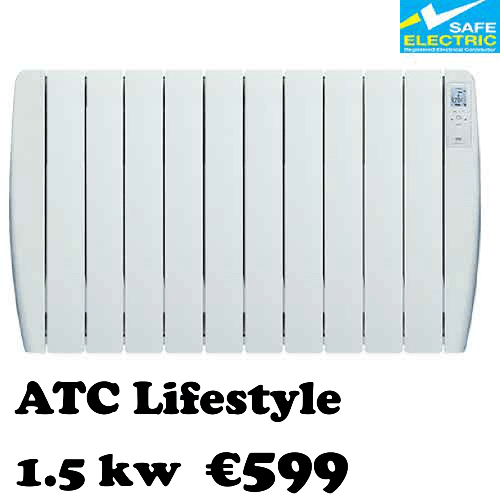 There have been huge improvements in storage heater technology since they first became popular in the 1970’s. 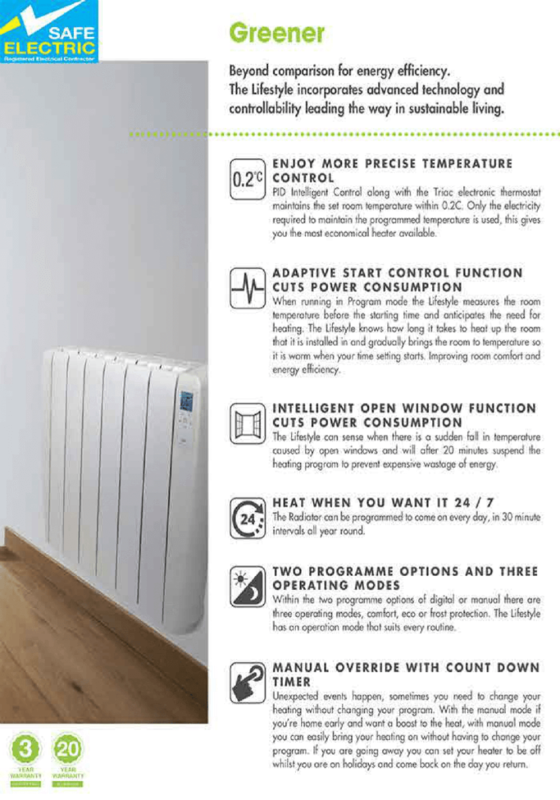 There are now far more sophisticated, user-friendly controls such as fully programmable scheduling, weather compensation, auto charging, open window sensors, allowing for a much more comfortable and effortless electric heating experience. 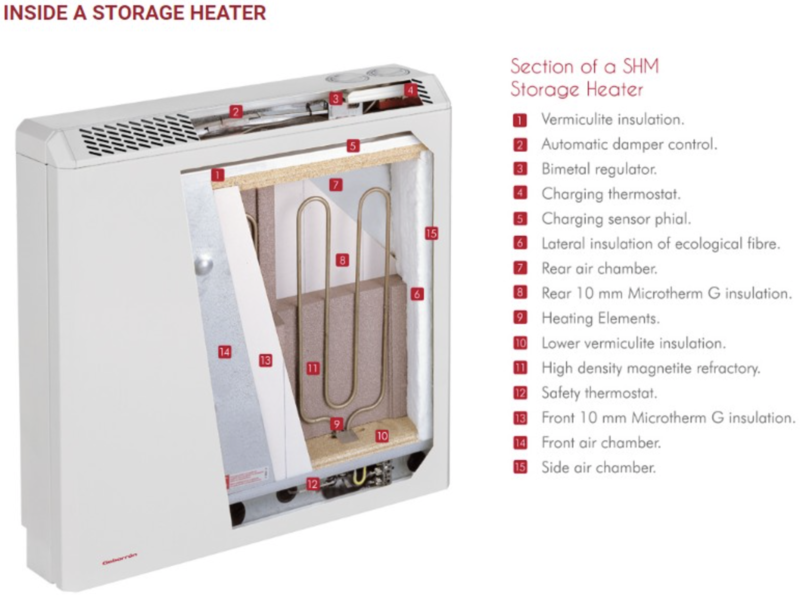 Storage heaters units themselves have become cheaper to run with the introduction of fan assist and improved insulation. 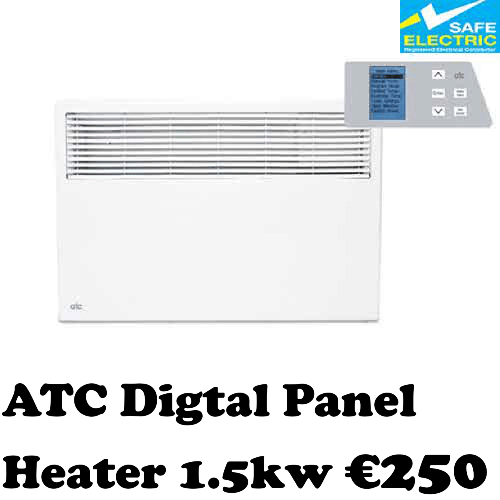 These heater have many functions such as Built – in room sensors, Programmable controls, day by day and hour by hour, Comfort setting 6°C to 30°C ,Economy settings 5°C to 30°C in steps 0.5°C and a Frost protection setting so call www.storage-heater.ie on 0831625009 for a technician to call out to your home. 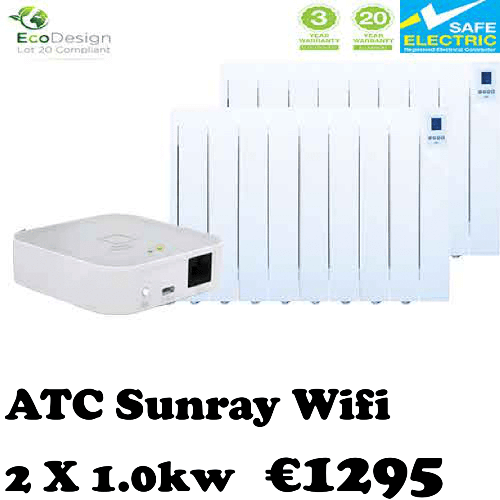 New technology has allowed some of the newer models to become wifi enabled – you can literally control your heating remotely from anywhere in the world using your smart device! This may also help you save on your heating bills as you can switch the heating off when you are out of home. With over 5000 happy customers all over Dublin. There can be hazards involved in storage heater removal. These units can be very heavy indeed and older units may even contain asbestos. We don’t want our customers to take unnecessary risks, nor have to make any tiresome trips to the local dump. If your storage heater needs to be replaced we will be happy to remove it and take it away ensuring no mess is left behind, and guaranteeing that all of the electrical circuits and cables are safe and secure for you and your family’s protection. Our team disposes of all storage heaters appropriately and professionally and importantly in accordance with WEEE and local waste policies. Having our team remove and dispose of your old storage heater will help the environment, and we are proud to offer an Eco-friendly means of storage heater removal at a minimal cost to you. 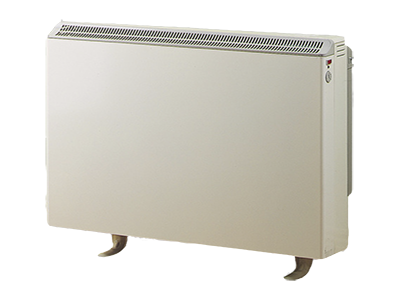 Our fully insured, RECI certified electricians can remove and correctly dispose of your old storage heater, as well as supply and install the latest storage heater in a range of contemporary, stylish, slimline designs and colors. . In addition to our consultation and appointment based services, we also offer emergency call-outs with a fully qualified, RECI registered and fully insured member of our team. Like all of our services, our competitive prices, efficiency and professionalism are sure to impress you and team will always strive to fix the fault as quickly as possible, whilst maintaining the highest quality workmanship at all times. Our replacement parts service is second to none and you can rely on us to source the correct parts every time. Our experienced team can also advise and assist you in deciding whether a repair or replacement will be best in the circumstances.